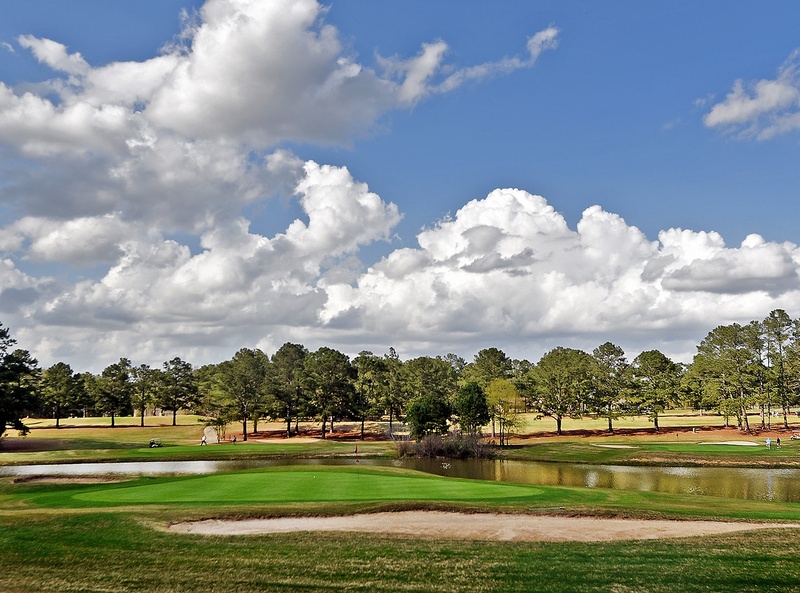 The 18-hole “Dothan National” course at the Dothan National Golf Club & Hotel facility in Dothan, Alabama features 7,504 yards of golf from the longest tees for a par of 72 . The course rating is 75.8 and it has a slope rating of 129 on Bermuda grass. Designed by Robert Simmons, the Dothan National golf course opened in 1967.